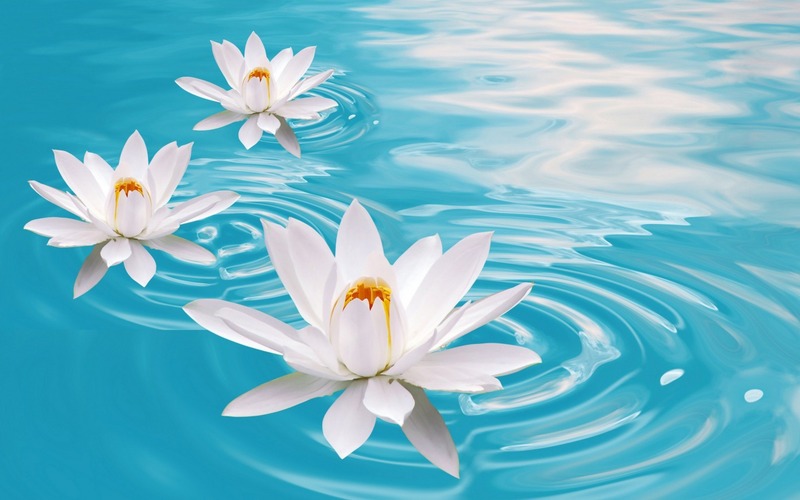 Water Lilies. . HD Wallpaper and background images in the fiori club tagged: flowers beautiful water lilies. This fiori wallpaper contains margherita africana, blue eyed daisy africana, arctotis stoechadifolia, arctotis venusta, occhi azzurri margherita africana, margherita comune, inglese margherita, bellis perennis, pratolina, and margherita.